For many gardeners, the new plants that we stumble upon each year at our nurseries, feed stores and big boxes are happy accidents. We are attracted by color, texture, shape, vigor and a host of other characteristics that encourage us to take it off of the rack and place it in our cart, and..well…why not three more while we’re at it? In that moment, we are not only curious, we are entranced. But what we don’t realize is the incredible journey that plant made in order to have the opportunity to hypnotize us. 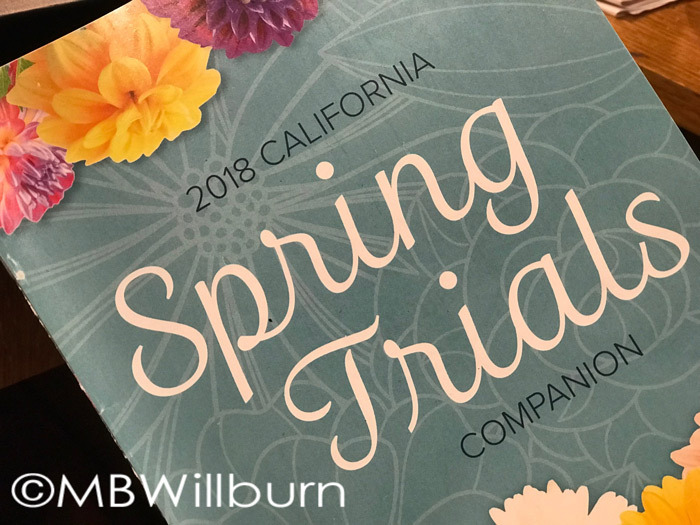 Tomorrow, I’m heading to California to witness one of the highlights of that journey: The California Spring Trials (aka CAST). I’ve been asked to accompany three other garden communicators by the National Garden Bureau – that wonderful organization that provides a horticultural ‘Consumer Reports’ for gardeners all over the country. 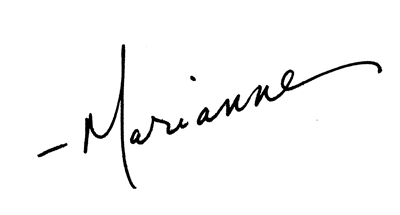 It’s an honor – and I’m quaking in my boots. Making room in this poor brain for what I’m about to see is harder than it used to be. I’ve got a new iPhone, my trusty Nikon and an even trustier notebook, but here at the eleventh hour I am still trying to figure out which boots to actually bring. They may even be sandals. 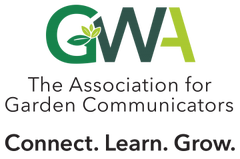 CAST is a massive coordinated effort between breeders, distributors, media outlets and other horticultural industry worker bees to introduce new plants and products to the industry over one short week in April. Up and down the temperate coast of California, greenhouses fling open their doors (we dream of such things in the Mid-Atlantic), and welcome thousands of critical eyes to view their best and brightest. It’s an exciting, shutter-snapping event, but most of these plants are only making their screen debut after years of intensive breeding in research fields and greenhouses all over the world. Their siblings have been discarded, their cousins, dismissed. It’s a tough process, but if they’ve got something special, a breeder might just take notice and select them from hundreds of other hopefuls. Next thing they know they’ll be on their way to California locations for more grueling auditions, and then, if they’re lucky, it will all culminate in the red carpet of CAST and a good chance of sitting on your Mid-Atlantic deck in the heat of July. No one said fame was easy. What will we see this year? 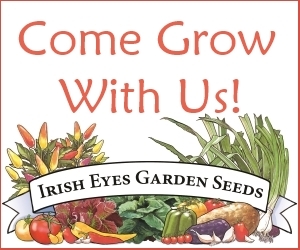 From edibles like ‘Summerlong’ patio tomatoes that stay green and lovely in August, to cool, compact seed-propagated cannas like ‘South Pacific Orange,’ many 2018 introductions will no doubt center around the increasing trend toward plants that make a big impact in a small space. 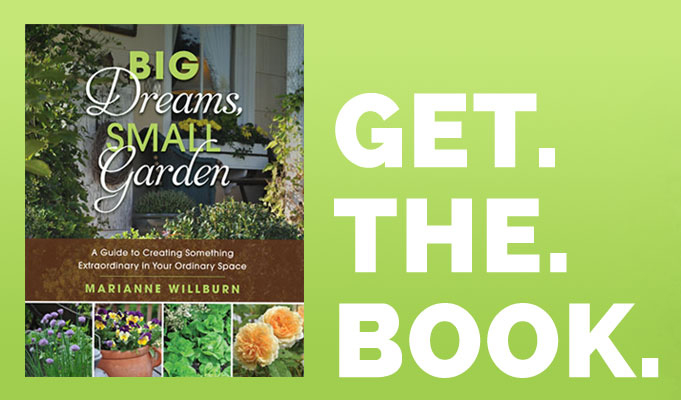 We’re becoming a nation of smaller gardens, but that doesn’t mean our dreams aren’t big (hmm…didn’t a great book about that just come out?) – and breeders have been preparing for this and other trends years before you saw the winds changing. 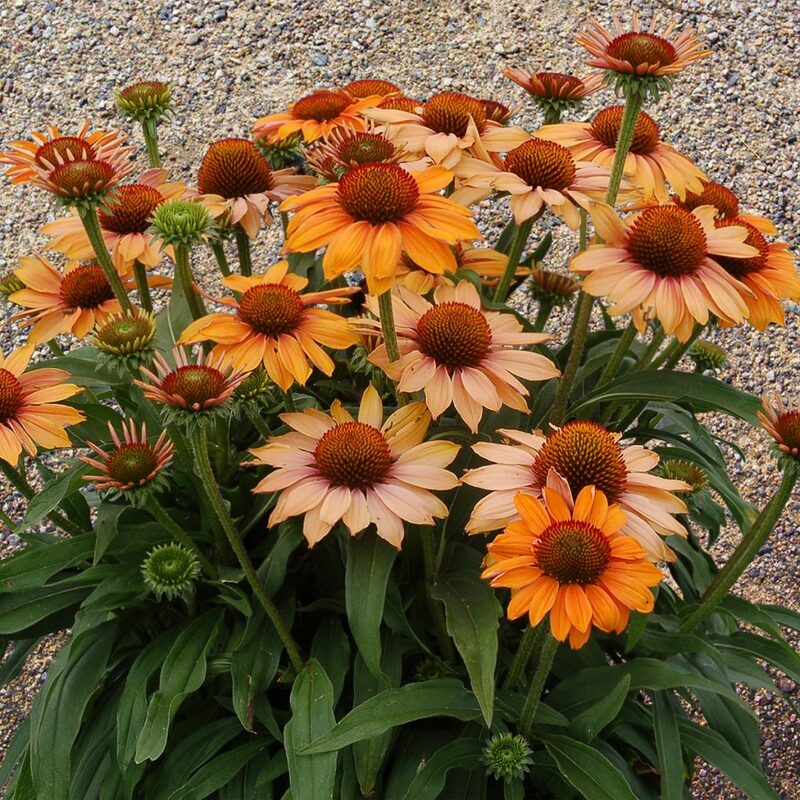 ♦ We’re gardening with more access to digital information – and an expectation that such information should be available when we make that purchase. (QR codes and location inventory systems). All that and I didn’t even mention air plants or succulents. Bottom line, we’re incorporating the garden into lives we live now, not yesterday. 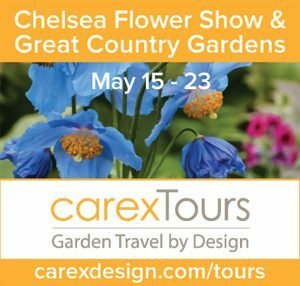 I’m excited to be a part of it this year, and over the coming week I’ll be sharing plants and products on social media and my website that made me stop in my tracks – whether boot or sandal – and pay attention. And if there’s a glass or two of wine involved – well, that’s California for you. They practically open your mouth and pour it down your throat out there. I simply cannot be blamed for enjoying all forms of horticultural prowess. Can’t wait to see what you come back with – have fun!!! Trends can be such hooey! Some of the trends are recycled and reworded. For example, we used to say ‘low maintenance’. Foodscaping used to be vegetable gardening, which is what gardening was originally invented for. Color and interesting foliage is nothing new, it just evolves. Natives are cool, but the natives here are not the natives there. Trials are interesting to see what is new. 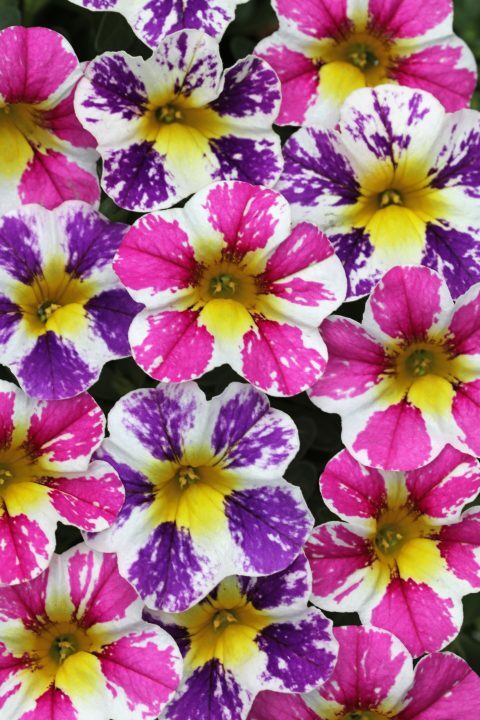 Those of us who use many annuals like new colors. For annuals, a long term relationship is not important, so no one minds if the colors and patterns are outdated in a few years. I think that a real challenge to breeders would be to develop varieties with stylish colors and patters, that are also of comparable quality to old classic plants. A lot of cool patterning going on at the trials this year Tony – Amber Stripe thunbergia (Benary) for one, and an exceptional bedding vinca series from Ball called Tattoo. There were many others, but my mind is in overload right now. If you check out the Small Town Gardener Facebook or Instagram feed you may see some fun ones. Oh, I think that ‘Scarlet Storm’ happens to be on of the newer cultivars! I do not know, but it sounds familiar. I so dig flowering quince! It will be interesting to see if the newer ones are as tough as the older ones. That old coral one that is so common is hard to kill! Well, I’ll be interested in your take on it all, but I’m more inclined to get excited about the species that I’ve never seen before (and there are lots of those) than I am about the results of commercial breed programs. There are, for example, 500 species of Ranunculus, and i suspect most people have only seen 3 or 4….